You finally did it! You found a great home in what seems like a nice neighborhood at, as far as you know, a reasonable price. 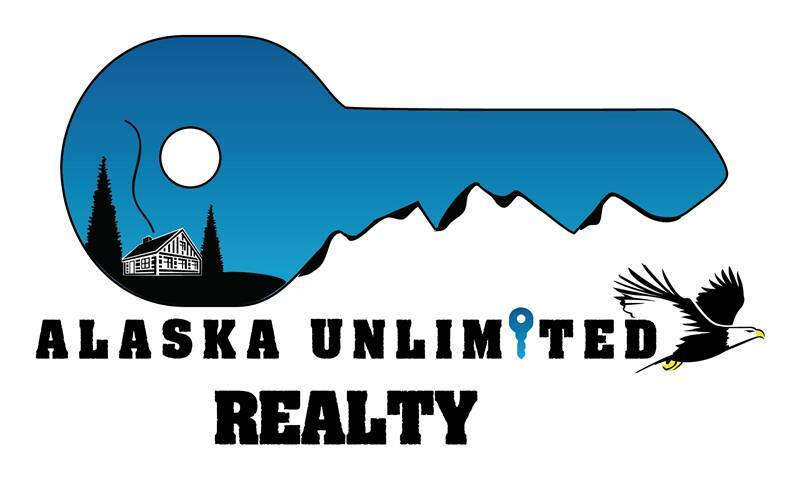 Your offer beat out the competition, and now you’re under contract! With the wheels in motion, you’re set to close on your new home purchase in just a few weeks. A lot will happen between now and then—some good, some not so good. The not-so-good can range from normal bumps in the road to homeownership while others are deal-breakers you can’t and shouldn’t ignore. Here are four of the potential problems you could encounter—as well as your options if they crop up—plus some tips on how to avoid them. If you made your offer on your new home before you were pre-approved for a mortgage, your bank will now begin digging into your finances to determine how much they’re willing to lend you. This could go really well, or it could go terribly wrong. If you made your offer on an affordable home with a down payment of 10% or more, you’re probably in good shape to get approved for a 15-year, fixed-rate mortgage with a payment of no more than 25% of your take-home pay. Any other loan option is a no-go. Beware of lenders who try to make your dreams come true with bad mortgage options. Too many buyers fall in love with homes they can’t afford. And lenders will do their best to “make your homeownership dreams come true” with rotten financing options like adjustable-rate mortgages or piggyback loans. Even a simple 30-year, fixed-rate mortgage is a rip-off that will cost you tens of thousands more in interest and keep you in debt for decades! Ideally, you need to be pre-approved for a mortgage (not just prequalified) before you begin shopping for homes. That way you know your exact price range, and you won’t make offers on homes you can’t afford. Even if you’re already approved for a loan, the bank now has to be sure the home is a sound investment as well. That means a thorough home inspection by a licensed professional. Nearly every home inspection—even those on new homes—will turn up some issues. Most are minor and can either be ignored or resolved by further negotiating the terms of the purchase contract. However, some issues like insect infestations or water damage are warning signs you can’t ignore. According to PestWorld.org, termites , for example, cause more than $5 billion in property damage each year, and the cost to repair that damage is not usually covered by homeowners insurance. In addition to any repair expenses, you’ll also need to pay an exterminator to eliminate the infestation. Chemical extermination can cost up to $3,000 for a 2,500-square-foot home on a slab foundation plus an ongoing $200 a year for annual maintenance services. It’s usually better to walk away from a home with costly complications. Costs to repair water damage can range from $100 to patch a small roof leak up to $70,000 for a burst water pipe, according to data from CostHelper.com. If the leak has been around long enough, you may have a mold problem on your hands too. Additionally, CostHelper.com reports the cost for a typical mold remediation project can cost between $2,000 and $6,000. For widespread damage, you could be looking at $30,000 or more. Foundation problems and major electrical or plumbing problems are also expensive to repair and indicate the potential for ongoing problems with the home. As much as you love the home or the location, it’s usually better to walk away than to walk into a home with costly complications. Sometimes the first time you saw your home was also the first time you ever visited that neighborhood. Maybe you’re moving from out of town and you don’t know which areas are up-and-coming and which are on the decline. Whatever the case may be, take steps between now and closing to make sure you’re buying a home in a quality neighborhood. Drive through on different days and at various times of day. Do people seem comfortable visiting together outside their homes? Are there kids running around? Is there construction going on nearby? A great deal on a home isn’t worth it if the neighborhood’s in decline. New shopping areas and expanding neighborhoods are signs of a healthy community. Go online and research the nearby schools and make sure this is a place you’ll want to stay long term. A great deal on a home isn’t worth it if the neighborhood’s in decline. But before you back out of the purchase, consult your real estate agent for their insight. There are many reasons why an appraisal might be low. In some areas, home prices are rising fast—so fast that the comparable home sales appraisers use to calculate a home’s value haven’t caught up. You may also end up with a low appraisal if the home you’re buying has features that aren’t typical for the neighborhood, like a basement or view. The seller can lower their asking price (hint: this is the least likely to work). You can challenge the appraisal or request a new one if it contains incorrect information. You can cancel the contract. You and the seller can meet in the middle with cash out-of-pocket. If you decide on the last option, proceed with caution. You’re already making a down payment of at least 10% of the home’s price. Adding cash to make up for a low appraisal increases your risk since you’ll have to stay in the home longer for its value to recover. If you can’t negotiate a better deal with the seller, your best bet may be to let the home go. A low appraisal is a warning sign you may be paying more than the home is worth. Whenever problems like these come up, it’s best to have an experienced real estate professional on your side. Working with a real estate agent won’t guarantee a problem-free home purchase, but it will keep you from having to navigate those rough waters on your own. We can put you in touch with buyers’ agents who are experts in your area. They’ll know the best neighborhoods to explore for well-priced homes you can afford. Best of all, you can count on our Endorsed Local Providers (ELPs) to give you advice you can trust. Find your real estate ELP today!